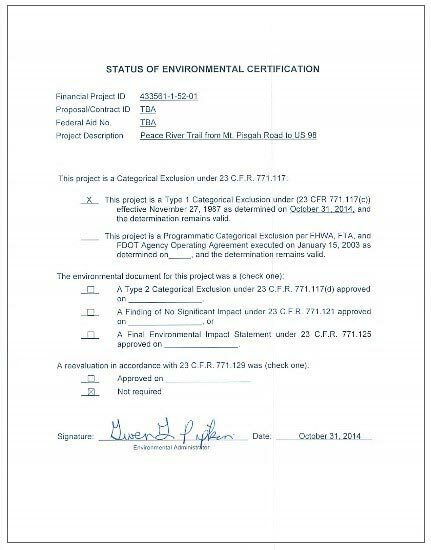 KCA environmental scientists managed and coordinated the Environmental Management Office (EMO) section of the FDOT District One General Engineering Consultant contract. 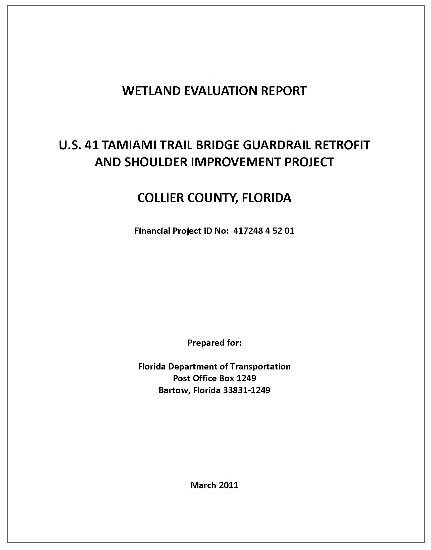 Specific tasks included coordination with the FDOT and multiple team members, development of task scopes, budgets, and schedules, oversight of task completion, and QA/QC oversight. 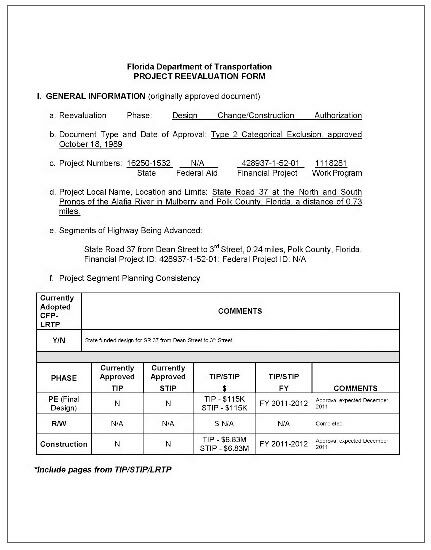 Additional tasks included the completion of wetland assessment reports, endangered species biological assessments, public involvement plans and public coordination, development of NEPA and SEIR documents, and reevaluations of previously approved NEPA and SEIR documents.